The phenomenon that is Black Friday is coming to the Surrey Tiles showroom. 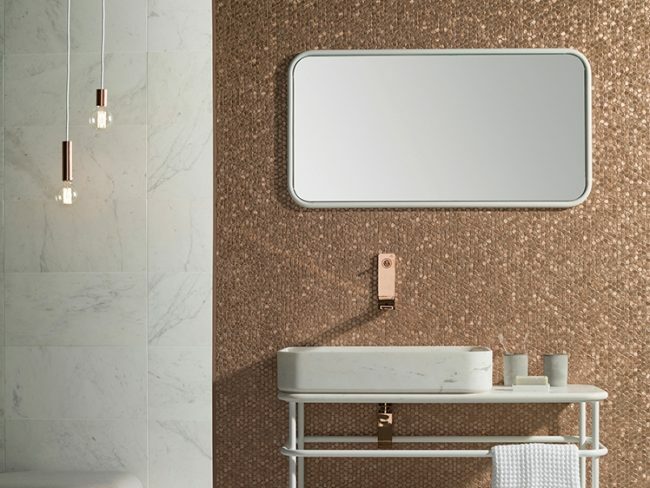 Save an incredible 40% on our extensive range of Porcelanosa floor and wall tiles and bathroom furniture, sanitaryware and taps. And find 30% off our illuminated mirror collections. Our Black Friday weekend gives you the perfect opportunity to create your dream space for less. 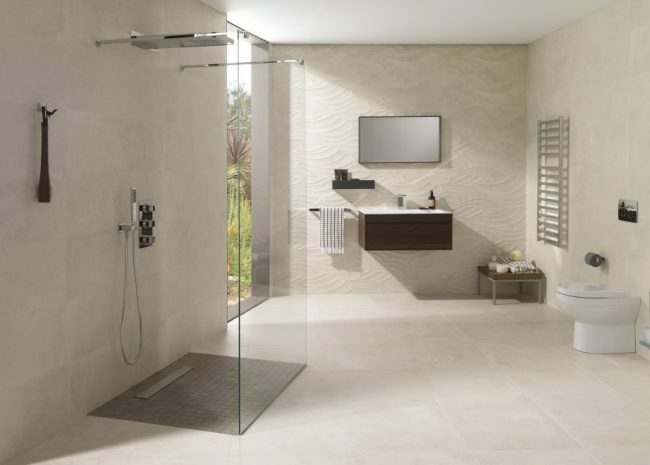 Visit our design showroom and view the contemporary and evocative design styles that Porcelanosa are synonymous for. Our extensive tile gallery features hundreds of beautiful floor and wall tiles, with designs to suit every taste and for use in any space. And be bathroom inspired viewing room sets featuring the stunning bathroom furniture and accessories of Porcelanosa. Our knowledgeable staff will be on-hand to offer expert advice and help navigate you to your perfect design solutions. But why not visit us before the sale to start planning how you will take advantage of these savings. Don’t miss out, 40% off applies to order placed on Friday 23rd, Saturday 24th and Sunday 25th only.